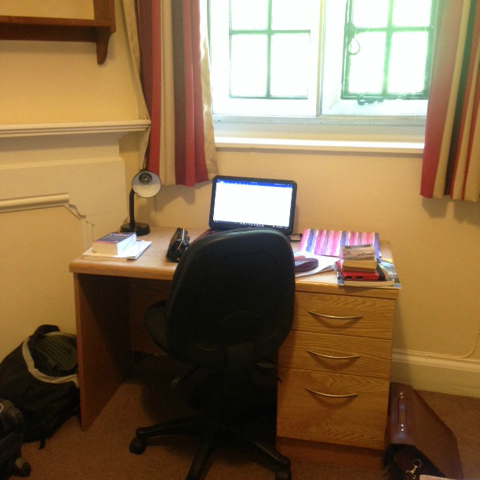 Uni applicant diaries: Ruby's Oxford summer residential - Which? Firstly, what's a summer residential? The basis of the week was to research and write an essay. 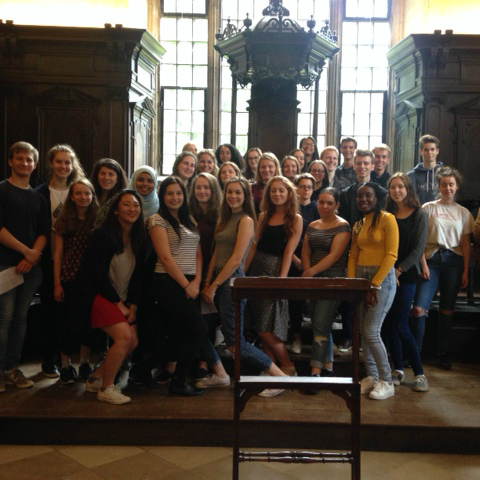 Prior to the residential, we each chose an essay title and over the summer were given a reading list before we got to Balliol. My essay was about Jane Austen, so I was given a list of four of her novels and could choose to read whichever ones I wanted. Once we arrived, we were given another reading list of critical books specifically for the novels we had read. 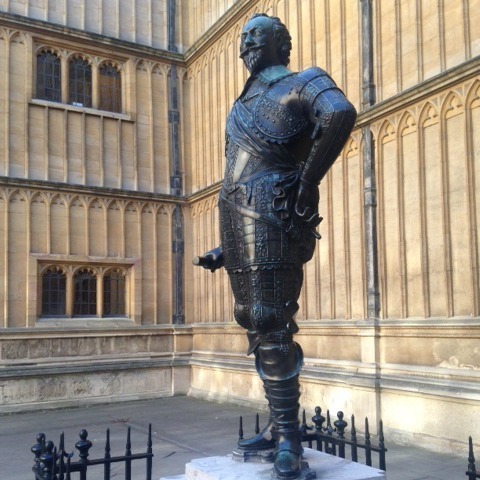 I spent the first two days in libraries around Oxford, including the Bodleian library. We were given access cards to all of Oxford's libraries for the entire week - very cool! The next few days were spent writing my essay which we handed in on the penultimate day. That day we also had a tutorial to discuss our essays and ideas about the subject in a wider context than the question allowed. The real thing was far less intimidating than I thought. Once I got into it, I found I could actually relax a little and enjoy it. The tutorial was a fantastic experience as it introduced me to a wealth of new ideas and viewpoints that I had never previously considered beforehand. The experience destroyed the myth that in my head of tutorials being a frightening experience. After the tutorial, we had a formal dinner to celebrate reaching the end of the week. Balliol college alumni were invited to join us too. It was a lively evening, comprised of a three course meal, fancy clothes and great conversation - I thoroughly enjoyed it! 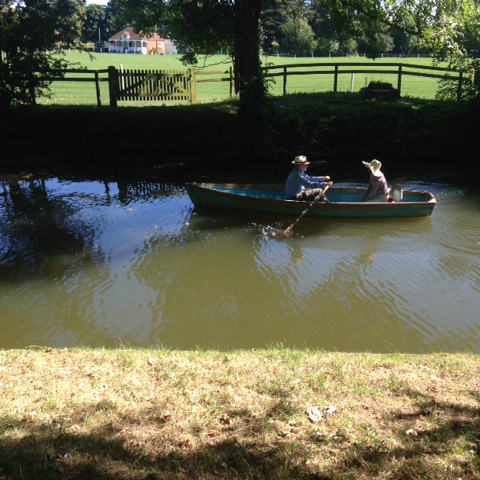 Don't be alarmed - it wasn't all work during the week! The great thing was that we were left to our own devices and treated pretty much like students would be treated. This freedom allowed us to go out in the day and evening to explore the beautiful city of Oxford and what it has to offer. 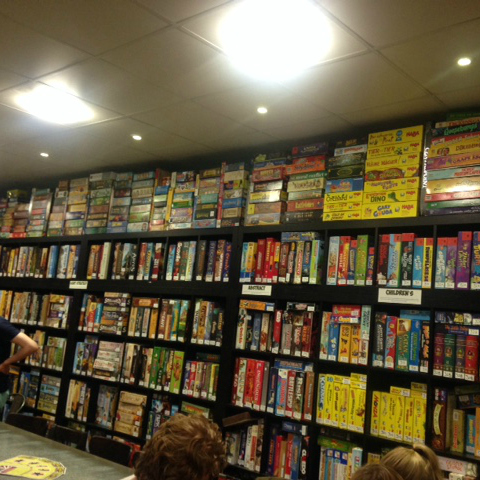 The highlights for me were Thirsty Meeples, a board game café which was great fun, and the River Cherwell which was incredibly picturesque. As Oxford funded the entire week, the only money I needed to bring was for shopping or trips out. So the programme provided this once-in-a-lifetime opportunity completely free! I would highly recommend the summer residential to anyone who is considering a humanities degree at university-level and wants to be challenged intellectually. It's not solely Oxford hopefuls who stand to gain from this. I can honestly say the summer residential was one of the best experiences of my life. I made some great friends with whom I shared some incredible memories; I was fortunate enough to have access to one of the most extensive and historic libraries in the country; and I was exposed to Oxford-style teaching and thinking in a way that was simultaneously challenging yet invigorating. 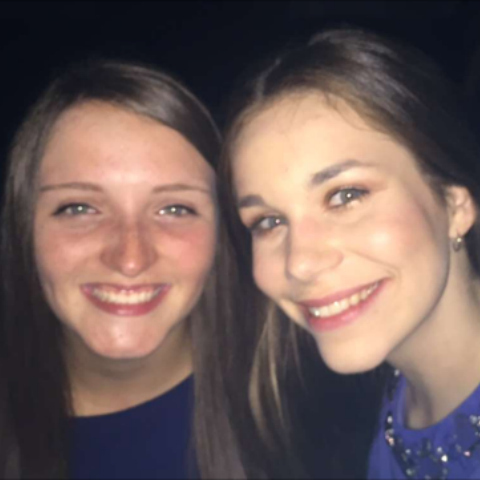 Ruby is a current Year 13 student, studying English literature, French, early-modern history and theatre studies. Ruby is interested in becoming a journalist when she's older. In her free time, she likes to sing, dance, act and read. What happens on a university access or outreach programme? Oxford hopeful Ruby reveals all about the access programme which has been preparing her for the most important application of her life.